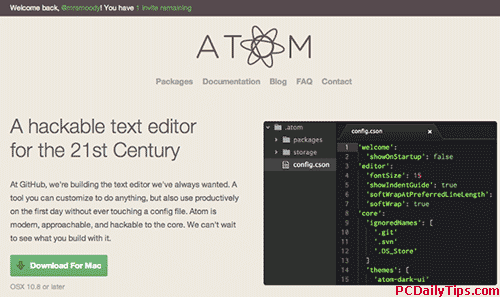 Atom text editor, that is recently available for Mac users, is released on beta version. 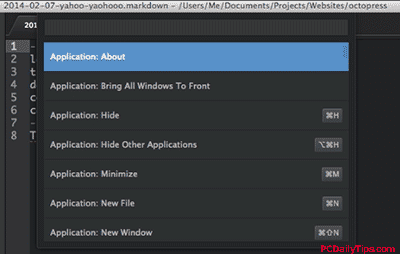 This text editor is created for years by GitHub. This is the official site. //Update April 28th, 2014. You can download it now without invites. 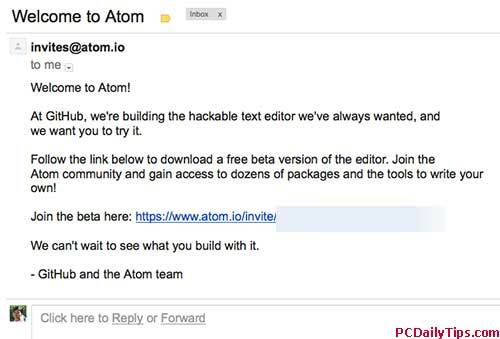 If you need Atom Text Editor invites, you can comment here, or contact me with your email address, I will invite you. This Atom text editor quick look or preview is from a non-developer or coder point of view, so I don’t really dive in into technical stuff that I don’t really know what they are. Basically, switched from Windows to Mac 100% since a few months ago, I wanted to have a fast text editor. I recently have Coda 2 that is already very powerful, but sadly, it runs slower. Then I have Sublime 2 (unregistered) and plan to purchase Sublime 3, but if the new Atom text editor will be better (faster for me) I will go for it. As mentioned earlier, I am not a coder so I don’t need it intensively to code, I just need it to be fast. The only thing that I still miss with Sublime is it doesn’t have built-in preview in browser feature, and built-in FTP feature which Coda 2 has. So you can request a beta invite to download Atom text editor in their website to try, and I guess it wouldn’t be a free text editor. Or alternatively you can get someone to invite you if they are generous enough. 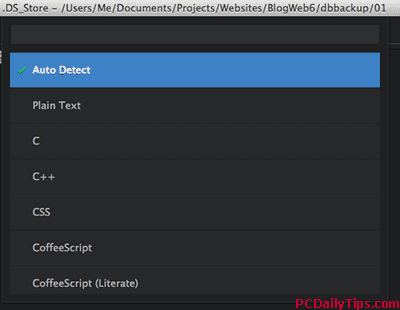 When I wrote this post, I have one free invitation, and I can’t thank you enough for this generous guy to invite me trying this new text editor. Basically if someone invites you, be sure you typed your correct email address, because I did typo, so it was a little trouble some to invite me.. 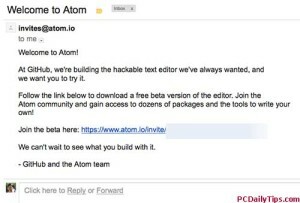 Check your email, and you will receive the link of the invitation to download Atom text editor. 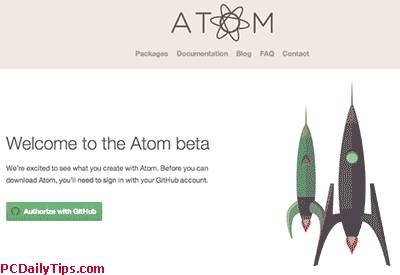 Then you will need to authorize with a GitHub account, and then you will be able to see the download button in Atom text editor website instead a “Request a beta invite” button. 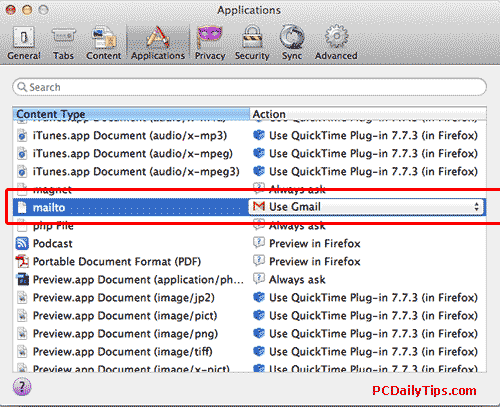 At the moment, it’s available to try if you are a Mac user. For Windows and Linux users, you will need to be patient. It’s pretty much like Sublime text, I mean the interface. Although it has some features that I really like, but it sure is easier to modify the interface than Sublime. 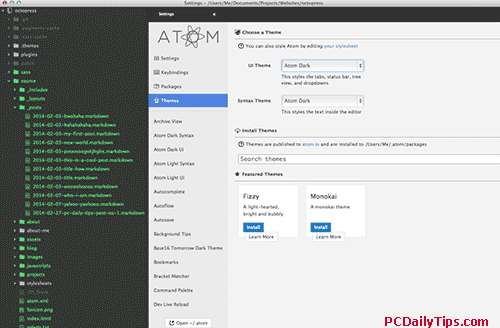 You can easily change the interface by, going to its preference, Atom – Preferences. Another thing I like is the ability to open the entire files in a folder via Terminal. In my case, I just type, atom . (atom space dot) inside a folder, and it will open this Octopress folder for me. The next is the .markdown file preview feature which will preview your .markdown files only at the moment, but it is still in “Beta” version, so things may change in the future. For any beginners like myself, previewing HTML in a browser is another plus. Atom also has the ability to look for a file inside a directory is also a great feature, although not too different than Sublime at this point. One thing I miss in Atom text editor is the sidebar view of the entire codes in your file, I hope it will be added too. So let’s just wait how much will it cost and will it be faster than Sublime, because to be Sublime is already fast.